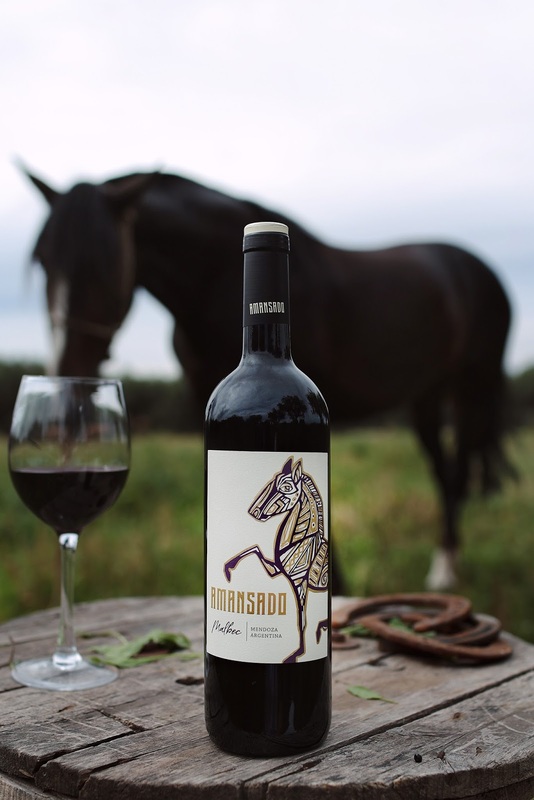 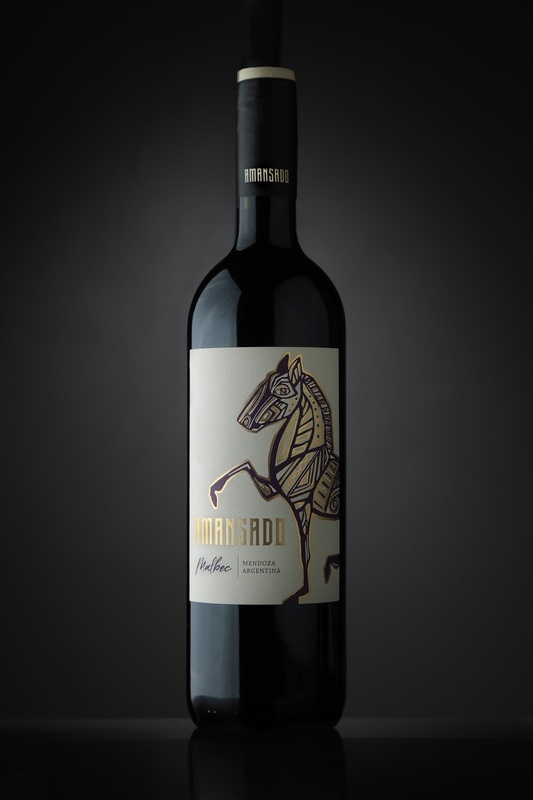 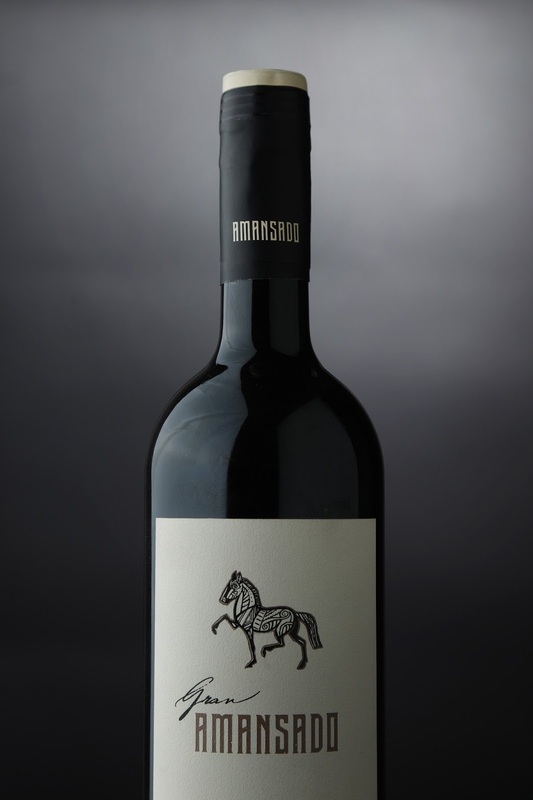 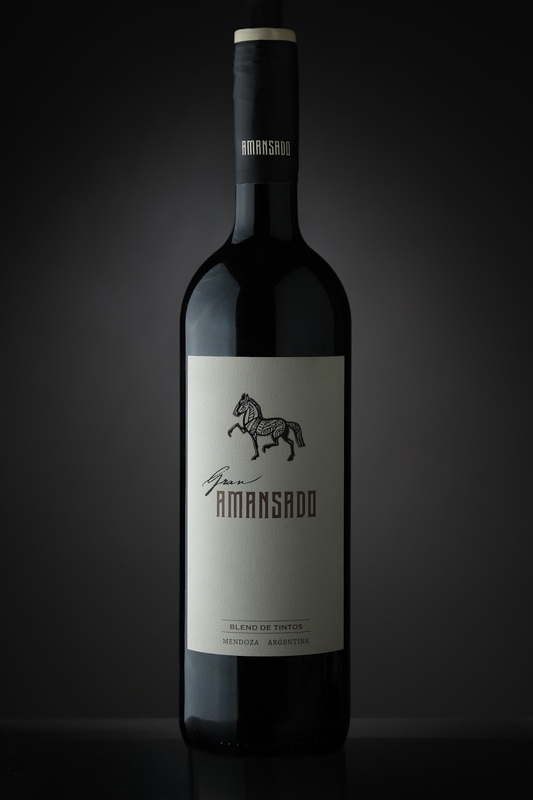 Amansado is a metaphor for the waiting, the raising, the time needed to be given both a race horse and a good wine. 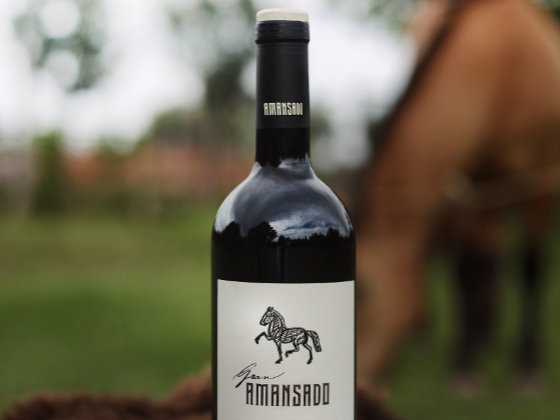 This line of wines is product of "Finca La Elsi" located in Perdriel, Luján de Cuyo, an emblematic zone of viniculture. 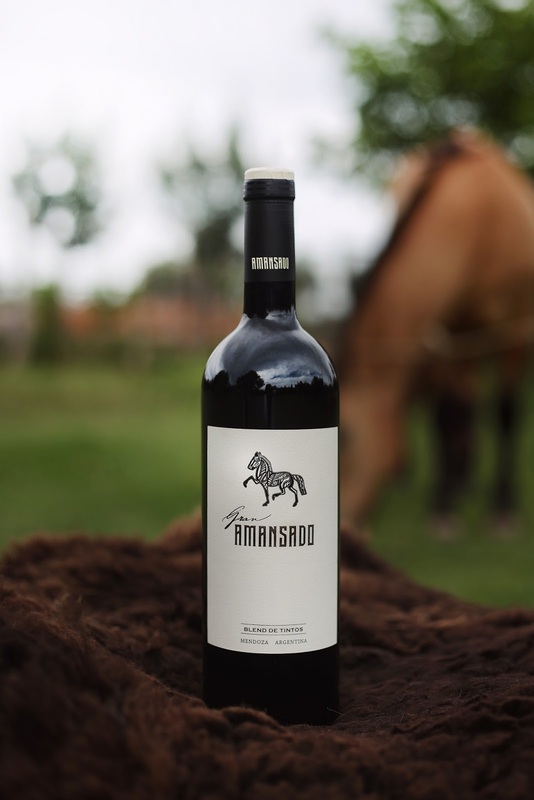 Each element was designed from the scratch with careful and unreacheable attention to detail, thought to combine the experience of creole horses with high-end wine.